So due to a lack of organisation from a certain secretary, bowling didn’t happen last meeting, so we have moved it to next meeting. At the last meeting we were at the clubrooms and had a pizza night. We filled up the new fridge with the beer leftover from the Llyod Speigel concert. And then worked out after purchasing the left over beer and returning what we could, how much was actually raised for this event. Apart from that, we had a good laugh and sorted out a few items of mail and accounts received. So The next meeting is next Monday 29th and we will be meeting at the Mansfield Bowling Alley. 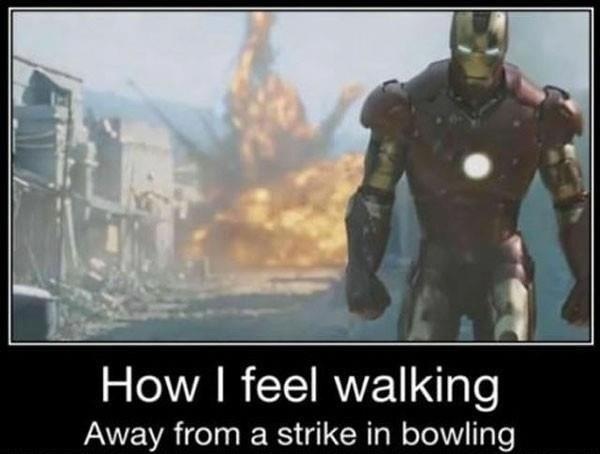 The Meeting Starts at 7pm and we will be having 2 bowling games, Pizzas and beer are available there. They are opening up specially for us so please make the effort to get down.